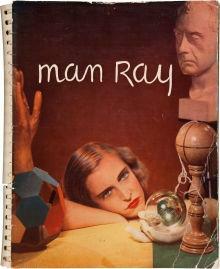 In these interviews I wanted Man Ray to take up again the thread of time and tell his life from the beginning, writes Pierre Bourgeade. 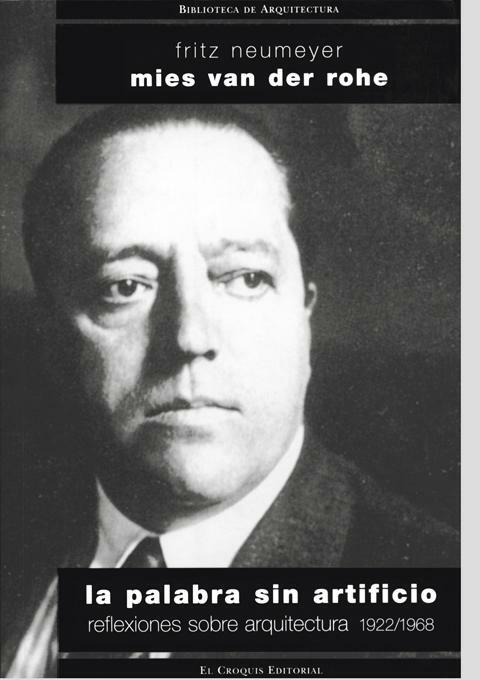 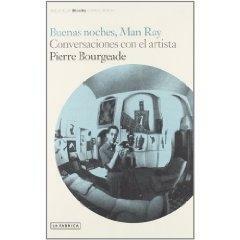 Halfway between classical dialogue and contemporary biography, it contains the testimony of one of the most personal and representative creators of the twentieth century avant-garde in a stroll through the art and society of his era accompanied by one of the best and most lucid experts on Man Rays work. 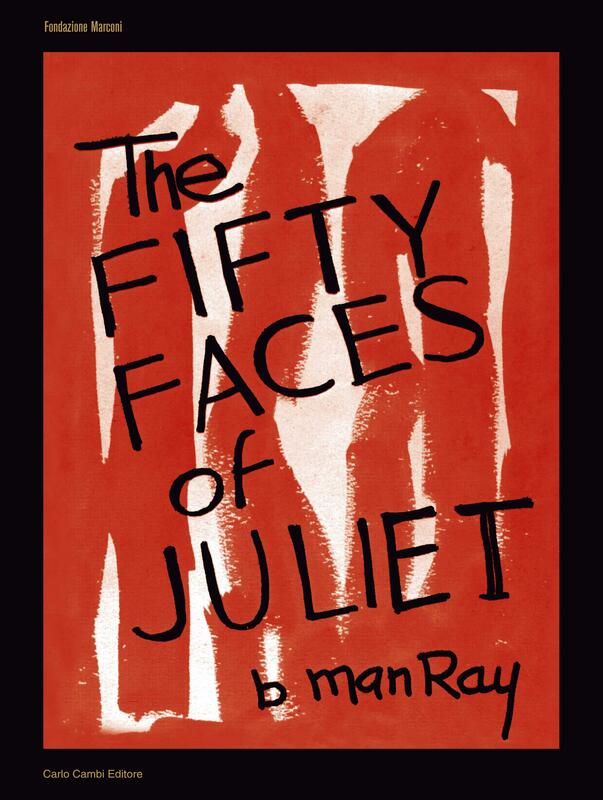 A series of texts from different sources is included in which, combining memory and reflection, Man Ray himself illuminates the hidden corners of his life and work.